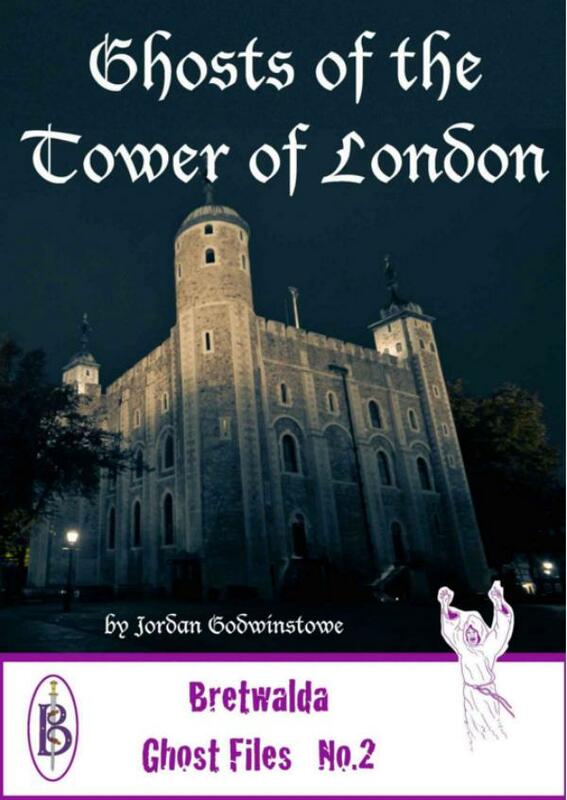 The Tower of London has a sinister reputation - and deservedly so. Executions, murders and disappearances fill its history. Now a new ebook looks at the ghosts, spooks and hauntings that fill these ancient, bloodstained walls. This book looks at the ghosts that haunt this ancient and forbidding fortress. We meet Anne Boleyn, Lord Dudley, Lady Jane Grey, Sir Walter Raleigh among the famous and a number of anonymous white ladies, grey men and even a phantom bear.